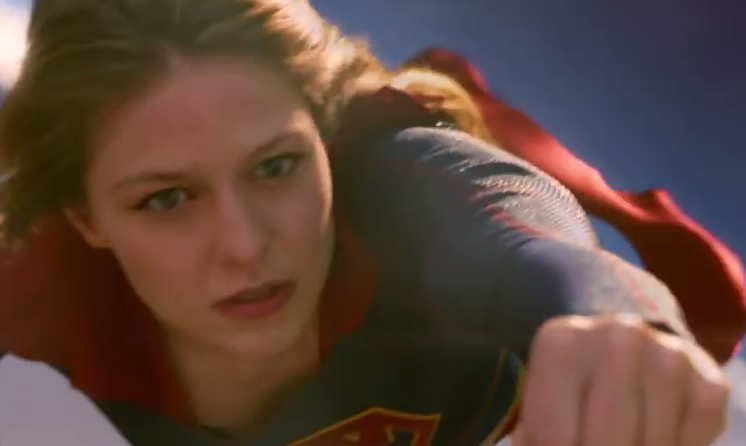 If you've only seen the first trailer for 'Supergirl' and were put off by the rom-com undertones then this new trailer for Canada's Global Television Network should put you at ease and actually get you excited for when it hits CBS in the fall. It features plenty of exposition describing Kara Zor-El's journey to Earth from Krypton, her emerging use of super powers, her relationships and a battle against a villain. Everything the first trailer should have been. Check it out! In the vast DC Comics Universe of super heroes, the rich mythology of Superman, the planet Krypton and the House of El is perhaps the most famous and instantly recognizable. Enter Supergirl (Melissa Benoist). Born Kara Zor-El on the doomed planet Krypton, the preteen Kara escaped at the same time as the infant Kal-El, but didn't arrive on Earth until many years later after being lost in the Phantom Zone. Protected and raised by her adopted family, the Danvers, Kara grew up in the shadow of her foster sister, Alex, and learned to hide the phenomenal powers she shares with her famous cousin. Years later, at age 24, living in National City and working as an assistant for Catco Worldwide Media mogul Cat Grant (Calista Flockhart), Kara has spent so many years trying to fit in that she forgot to ever stand out. All that changes when she decides to embrace her superhuman abilities and become the hero she was always destined to be.